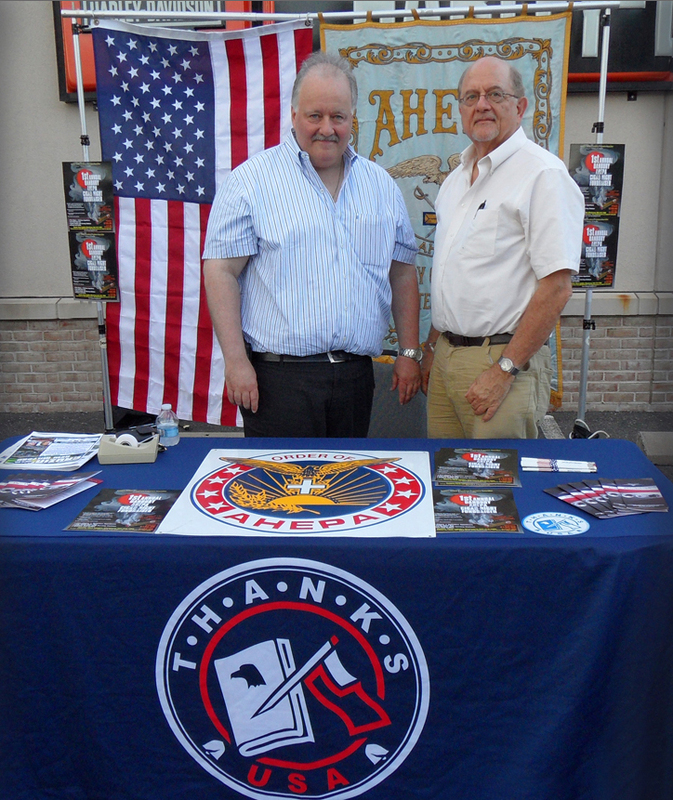 Many thanks to Mr. Jeff Watson and Harley Davidson of Danbury, CT, for helping Danbury AHEPA share the mission of ThanksUSA during the August 4th Cruise Night. Car and motorcycle enthusiasts should not miss Cruizin New Milford this weekend (August 14th)! 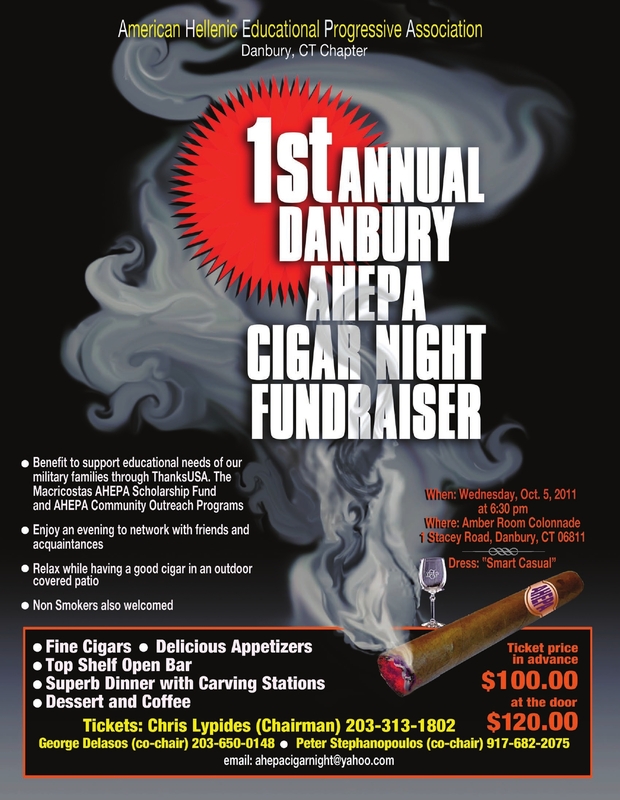 While there, be sure to stop by and say hello to our friends from Danbury AHEPA as they promote The First Annual Danbury Cigar Night Fundraiser (October 5th) benefitting ThanksUSA! Reserve your Cigar Night tickets now for just $100. See the flyer below or contact Chris Lypides at ahepacigarnight@yahoo.com for tickets or additional information!